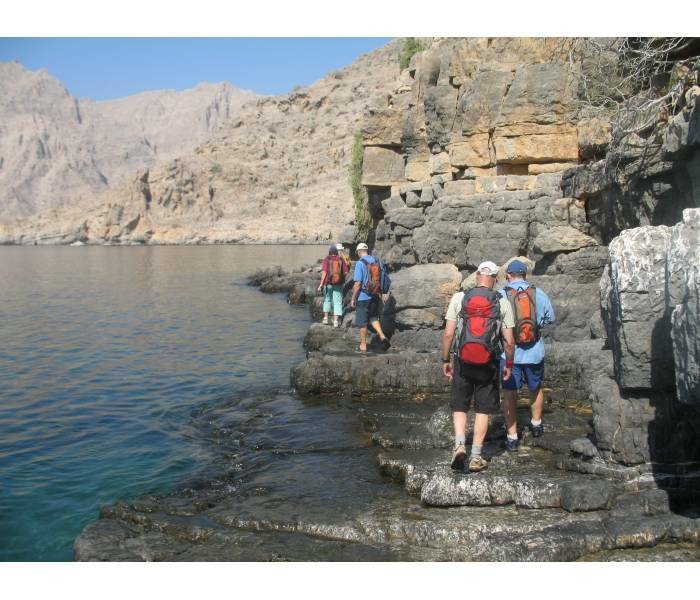 This is our most popular trip and, is very achievable for most fitness and experience levels. 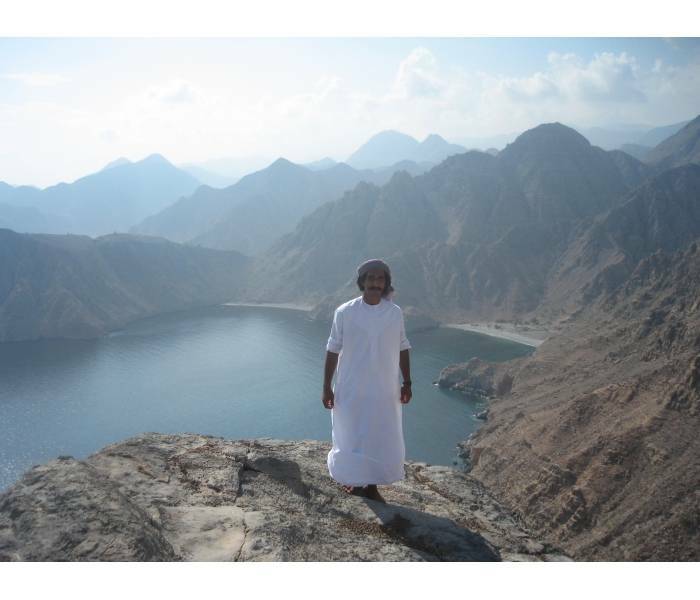 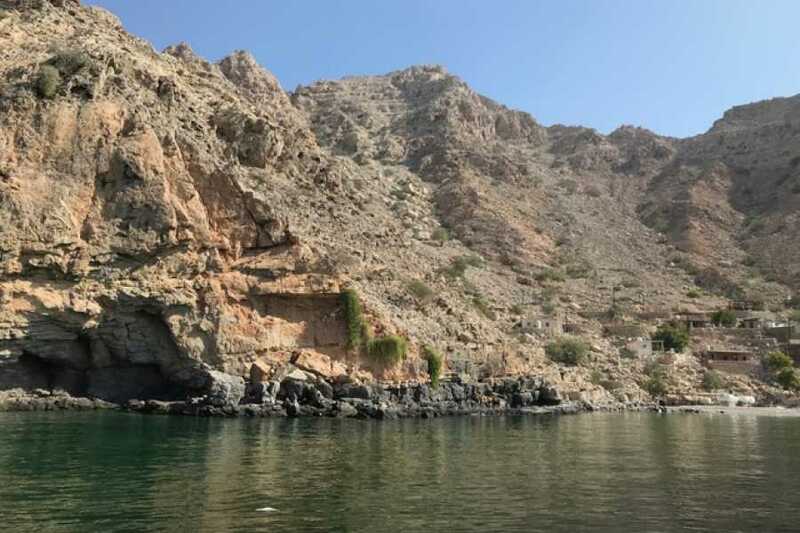 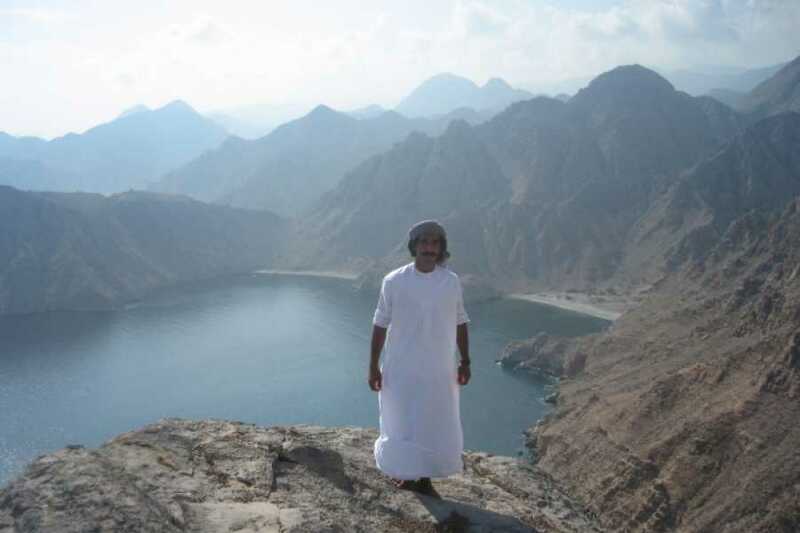 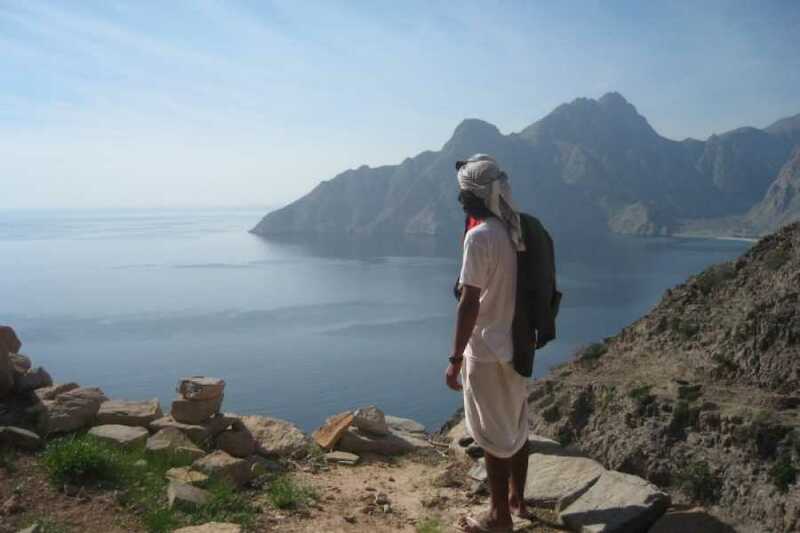 The trek starts in an old fishing village (Aqaba), traverses coastal ledges, climbs to an abandoned but extensive mountain village and then descends to Lima. 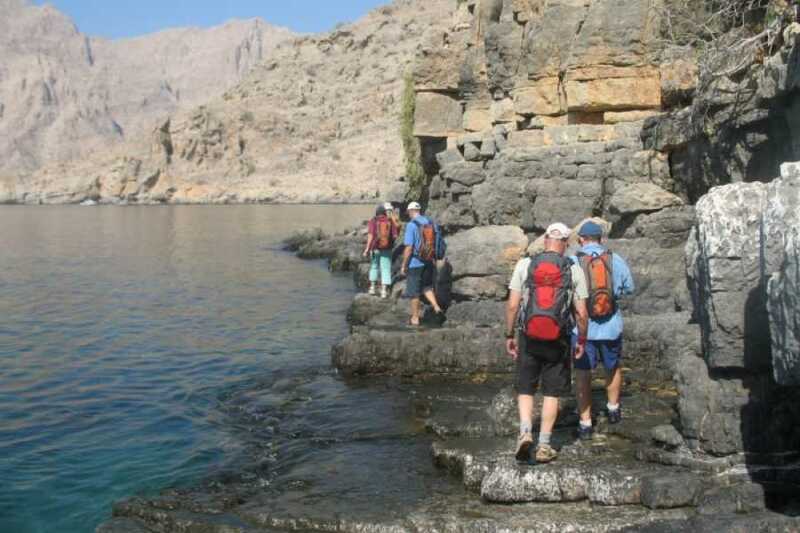 We'll follow a trail built and used by locals to travel between the villages for hundreds of years.